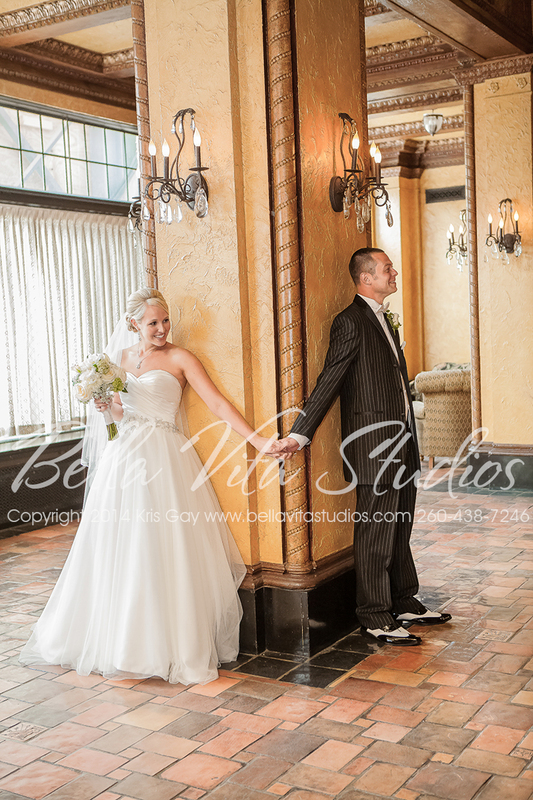 Alyssa and Bob had their wedding ceremony and reception at the historic Embassy Theatre in downtown Fort Wayne, Indiana. 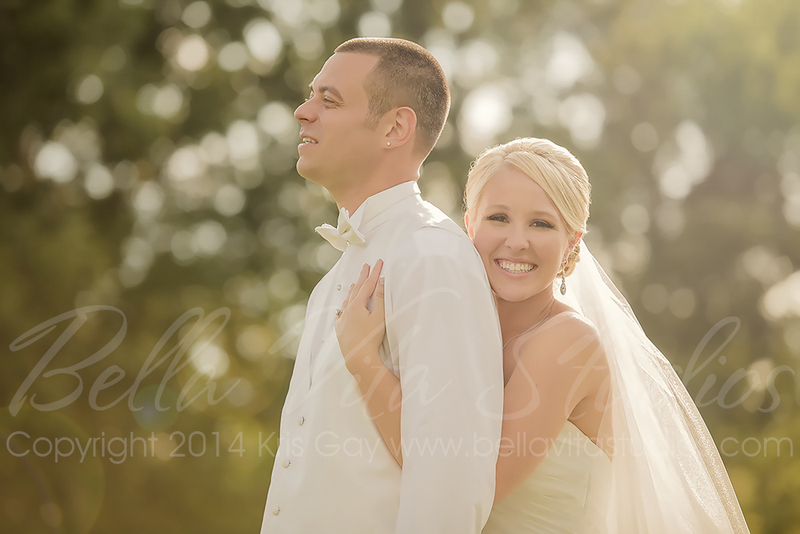 We headed out to Headwaters Park East for an outdoor portrait session with the wedding party between the ceremony and reception. 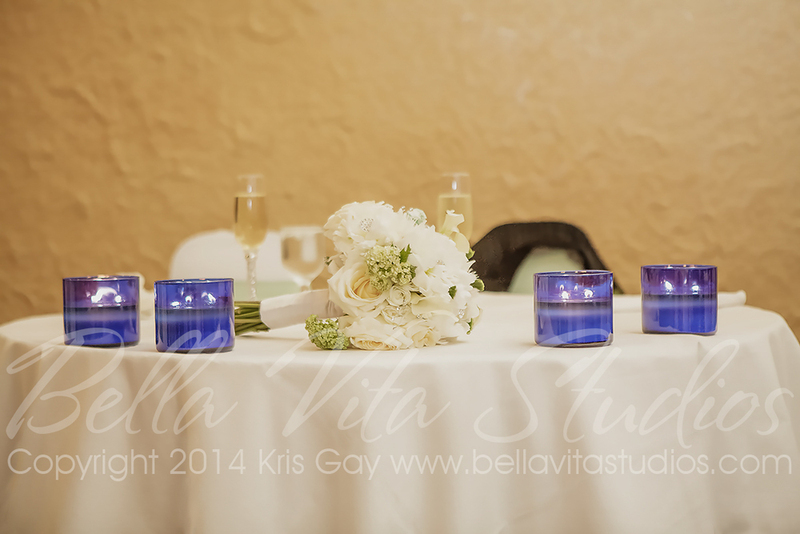 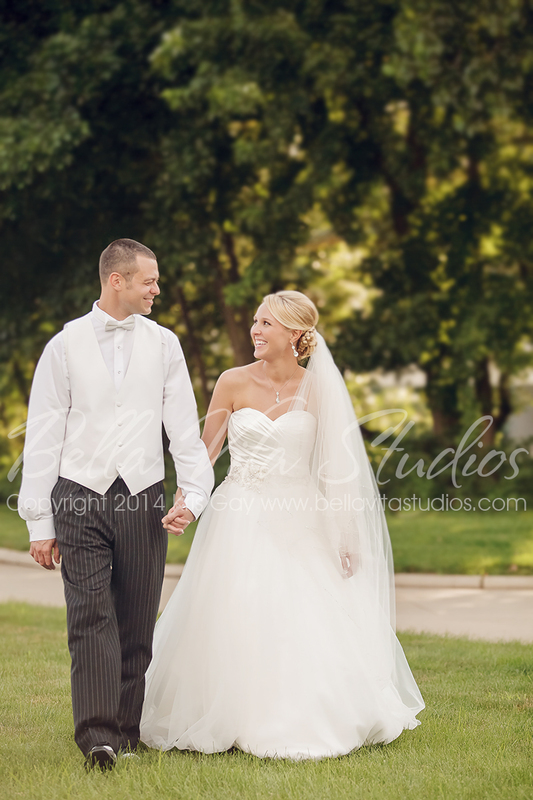 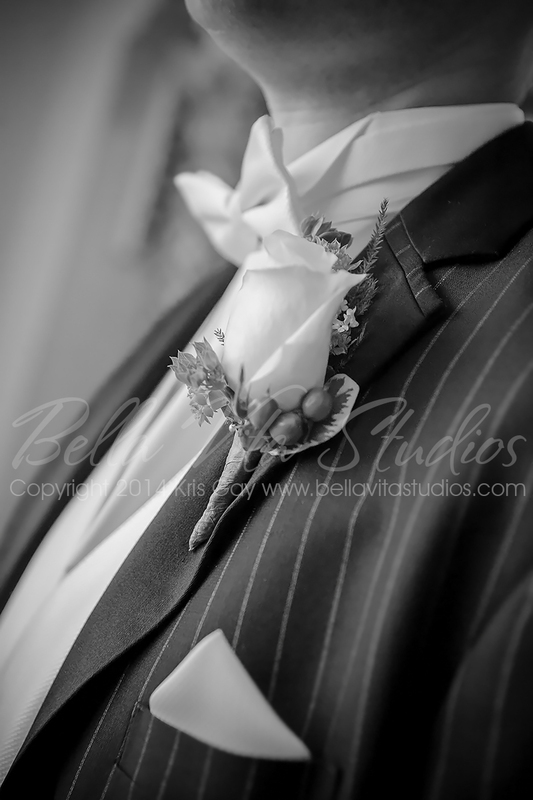 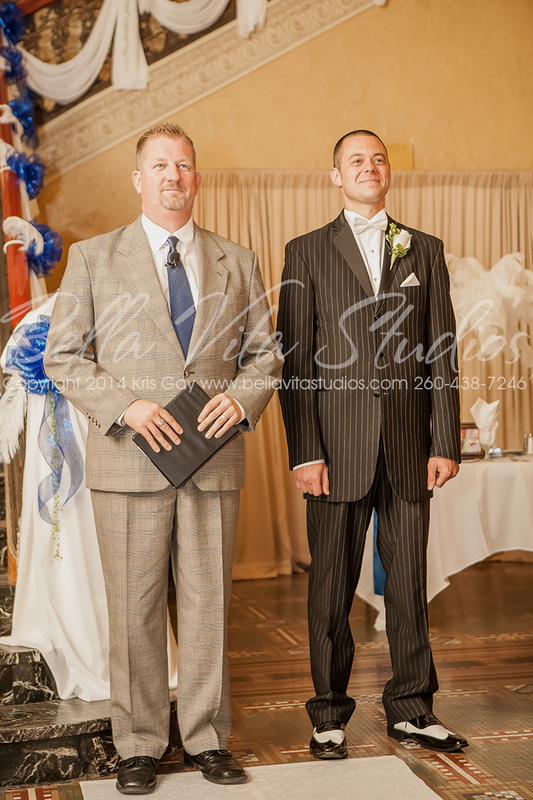 Photography was provided by Fort Wayne area wedding photographers Kris Gay and Katie Gay of Bella Vita Studios.